You are currently browsing the tag archive for the ‘Cushing’s Disease’ tag. This was as far as he could go. Our boy Bud is a little under the weather. A couple days ago he came up lame – this time on his “good foot.” We had the vet out to take a look, and she’s pretty sure it’s another abscess. It’s one of the many symptoms/side-effects of Cushing’s Disease. She applied a poultice and made an appointment to return on Friday to lance the abscess. But with kids and animals, neither likes to wait for the appointment. If you have children or animals you know exactly what I’m talking about. Weekend visits to the ER. Emergency holiday calls to the doctor. They seem to get sick, or worse, at the most inconvenient times. So I was out yesterday to feed our two old sweeties. Pepper was at the gate along with the rest of the Herd of Oldsters. Bud was nowhere to be found. And that started my alarm bells ringing. I let Pepper out and fed her, all the while scanning the pasture for Bud. With his new black coat he’s hard to spot. When Miss P. finally finished her grain, I took a walk to find Bud. Eventually I found him at the far end of the pasture. He was standing alone, obviously in pain, trying to get the weight off his sore foot. Usually he acknowledges me when I approach him, but this time he didn’t react. And he didn’t budge. I walked up to him, said hello and offered a hay cube, which he did eat. The look on his face told me he was hurting. We talked for a few minutes as I slipped the halter over his head. And then I coaxed him to walk. He didn’t want to, but eventually he took a halting step, and then another. Slowly we made our way across the pasture. When we got to the water tank he drank and drank. I suspect he’d been out in the pasture all night and hadn’t had any water, which for a horse isn’t a good thing. 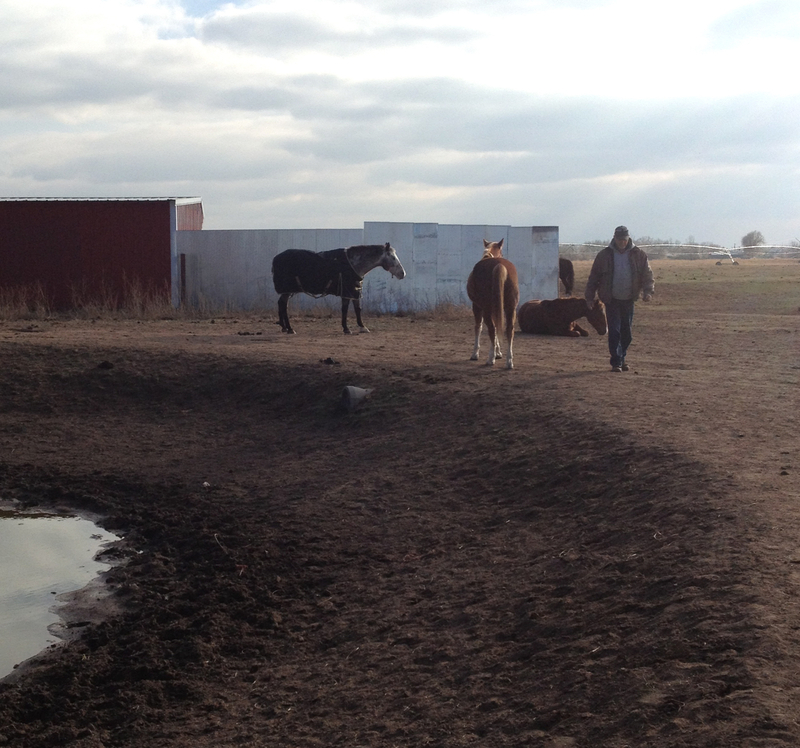 We’re still trying to figure out how he felt good enough to walk that far into the pasture in the first place. Once he drank his fill, he took a few more steps and then stopped. He wouldn’t, or couldn’t go any farther. I think the walk in had exhausted him, because this is a horse that is all try. He will give you everything he’s got. Bud is nothing but heart. So I knew the pain was bad. I called Rick, who left work to see if he could coax Bud to walk. He couldn’t. And for Bud to not move for Rick meant he was in pretty bad shape. We arranged to put Bud and Pepper together in a run where he wouldn’t have to walk for food or water. We had to give him some time to rest before even attempting to get him to walk again. After about an hour he regrouped enough to hobble to the stall. A few minutes later, I brought Pepper to keep him company. We’d learned last time that Bud won’t eat (or heal) without Pepper. The minute he saw me leading her toward him, he called to her. It was sweet and tender and heartbreaking all at the same time. So for now these two are hunkered down in an outside run. They have protection from the wind and room service. That can’t be all bad. And they don’t have to fight for their share of hay. Oh, and most important-they have each other. That may be the best medicine of all. For the past couple of weeks, our lives have been focused on care giving. In addition to garlic and local tomatoes and the last of the season’s peaches from the farmer’s market, our kitchen counter holds big containers of medicine. 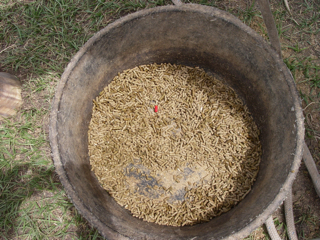 There’s Bud’s antibiotic – huge white horse pills, fifteen of which we have to give him morning and night. About two weeks ago he came up lame again. Turns out he had another painful abscess on his hoof. 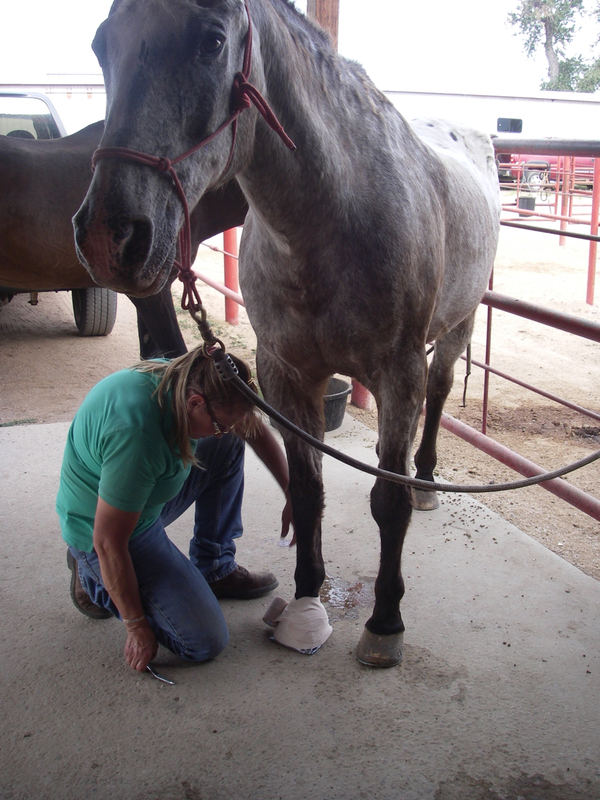 Our vet had to pull off the special orthopedic shoe that the farrier had put on, lance the abscess and wrap on a poultice to draw out the infection. It seems duct tape is a staple in her medical kit. So our sweet old boy is back in the cushioned boot that looks like a big bedroom slipper. It’s working though and makes him much more comfortable. Our vet has warned us that these abscesses are likely a part of the Cushing’s disease, and we’ll probably see more of them. It was hard to watch Bud laboring to walk. Big sigh of relief that he’s finally doing better. And we’re close to being finished with the twice-daily doses of antibiotics. What the future holds remains unknown, but for now our boy is on the mend. The fun part of the day! 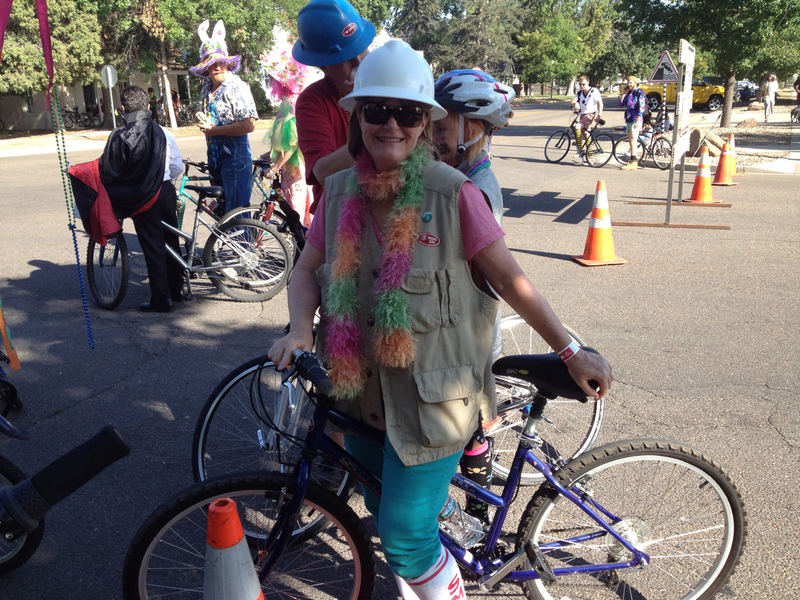 Just a couple of days after we started doctoring Bud, I had the now-infamous bicycle accident. My world changed from being super-busy to super-not-busy. I joined Bud by having my own bottle of pain reliever on the counter. 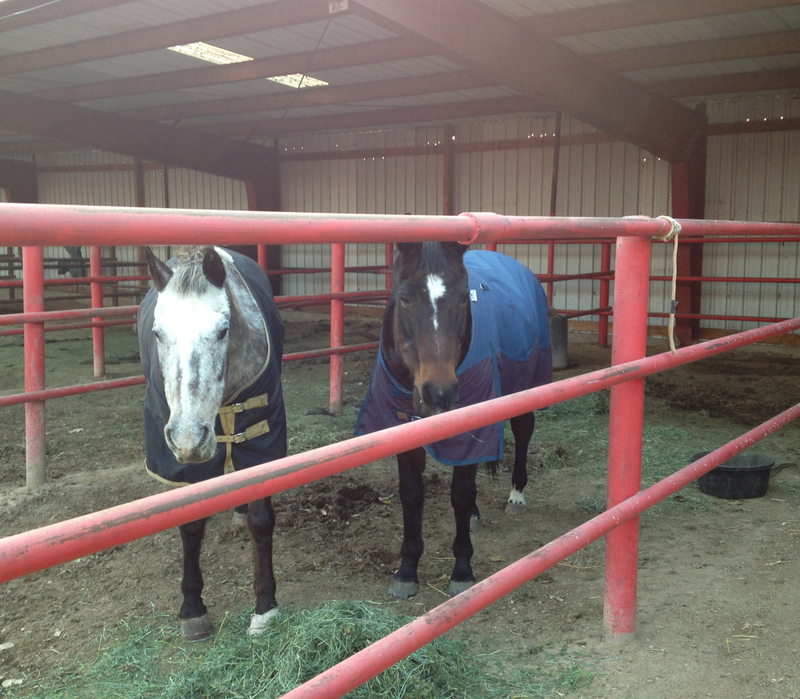 And the dizziness and head pain sidelined me most days from going to the pasture. My husband became the medic for all of us. And we are still administering twice-a-day-meds to our sweet cat Mija. Her bottle of pills sits on the counter along with the others. I’m ready to shift my focus away from pain toward wellness. I don’t like feeling vulnerable, which is exactly how the accident left me. I don’t like measuring my day according to how many naps I must take, or what my pain level would be if I had to assign a number to it. I don’t like thinking about my three old sweeties in pain. So today marks a new beginning. A wiping of the lenses to sharpen my focus. More thoughts of healing and wellbeing, and fewer thoughts about pain and vulnerability. I’m not denying what happened to me, or what advancing age holds for our animals (or me for that matter.) I’m just going to do my best not to dwell on it. It’s back to living in the present moment, appreciating all it brings. Living in fear of the unknown just makes me feel bad, and who needs that? We’re all doing better at our house. Perhaps our lives are unfolding just as they should. Right now we’re living in the land of wait and see. 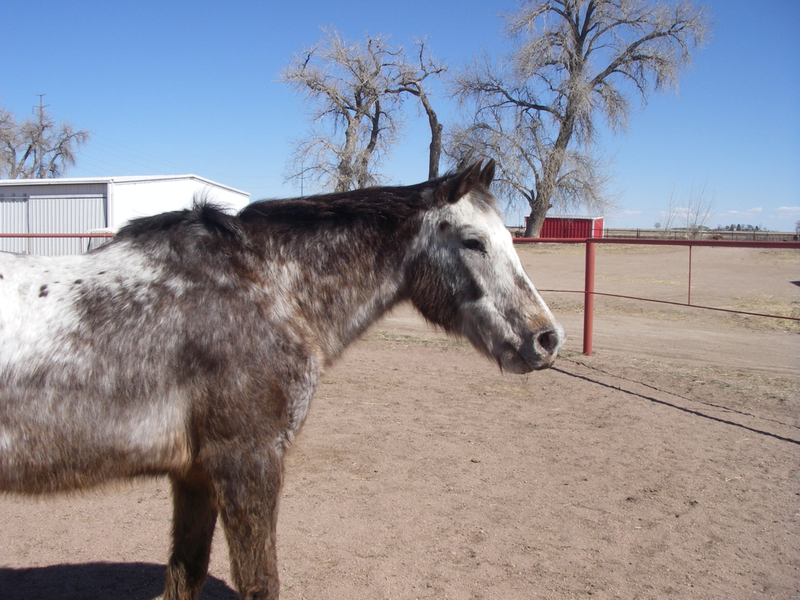 Last week I told you that Bud, our now twenty-nine year old Appaloosa, was having trouble walking. Thank you so much for your comments and good wishes. 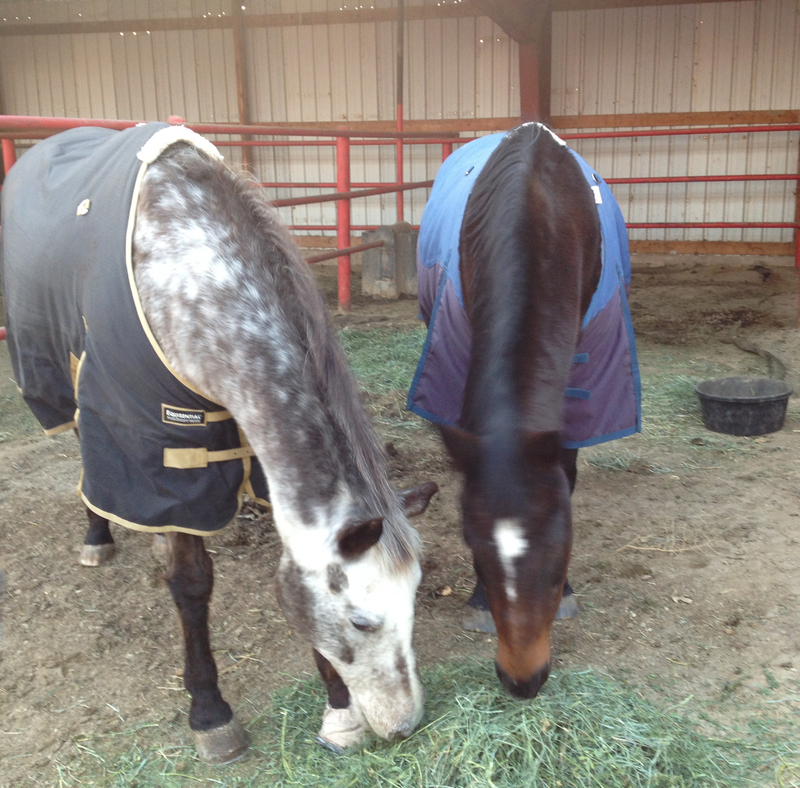 We have an outstanding support team in our vet and farrier and with their help and expertise Bud is doing much better. He seems to be relatively free of pain and even manages a little giddy-up on the way to the gate for his grain. But he isn’t completely out of the woods yet. He has Cushing’s Disease which severely compromises his immune system, placing him at risk for a whole host of unpleasant maladies. Right now we’re watching him to make sure he doesn’t founder, a serious vascular disease of the hoof, and a potential complication of Cushing’s. It may mean taking him off the pasture with its lush emerging green grass for a while. We’d have to take Pepper with him because otherwise he’d be stressed and wouldn’t eat. Right now though, it’s wait and see. It’s encouraged me to reflect on how I live. In truth aren’t we all doing the “wait and see” method of life? We live each day as best we can, and yes, some are inevitably better than others. But ultimately we must take each day as it comes. “One day at a time,” the AA mantra suggests. And yet again, Bud is showing me the way.